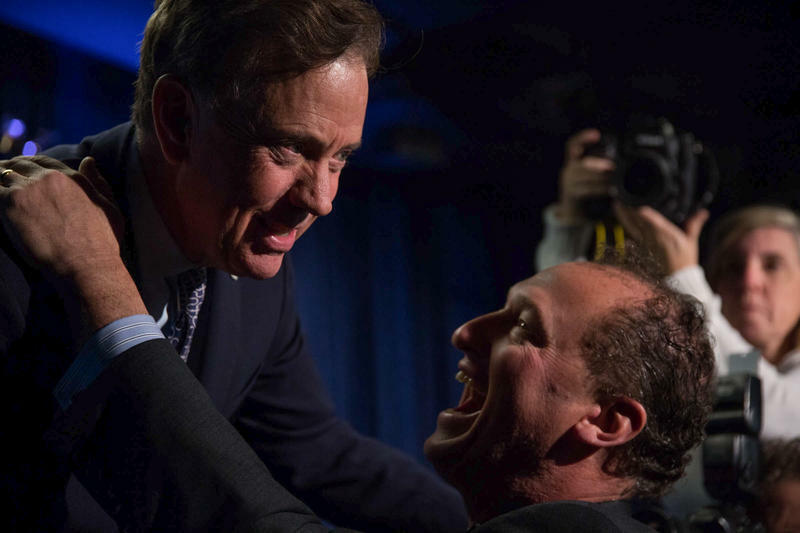 The second shakeup of Massachusetts Governor Charlie Baker's administration was recently announced. Secretary Jay Ash is leaving the Executive Office of Housing and Economic Development this month. Former Massachusetts Gov. 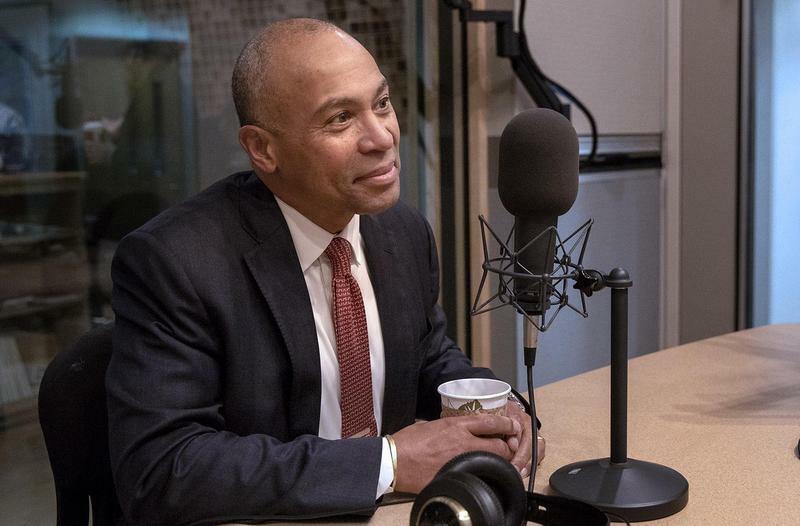 Deval Patrick confirmed Thursday he won’t run for president in 2020, telling WBUR in an interview that his decision was due in part to the cruelty of the process. 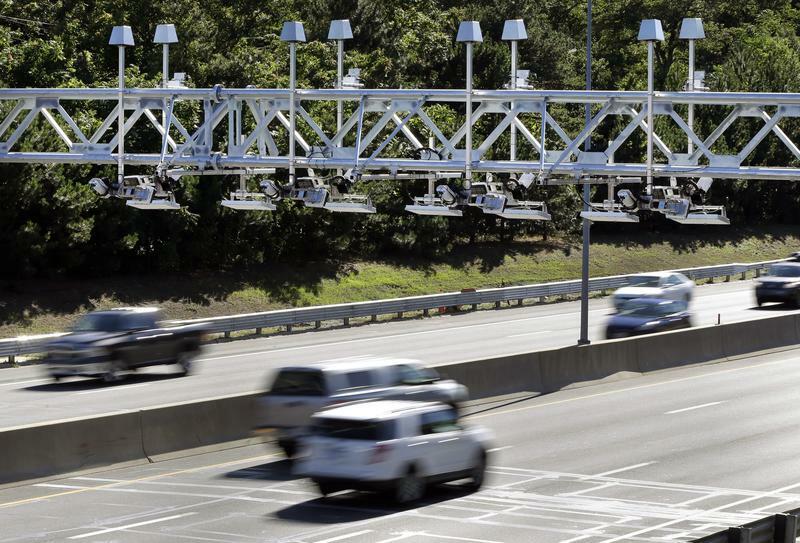 Connecticut Governor-elect Ned Lamont said that he is still focused on pushing for a truck-only highway toll, despite a state Department of Transportation study released last week that showed tolling all vehicles would generate as much as $1 billion a year.